UNEP's mission is to provide leadership and encourage partnership in caring for the environment by inspiring, informing and enabling nations and peoples to improve their quality of life without compromising that of the future generations. Its present priorities include: Environmental information, assessment and research, including environmental emergency response capacity and strengthening of early warning and assessment functions; Enhanced coordination of environmental conventions and development of policy instruments; Fresh water; Technology transfer and industry; and Support to Africa. 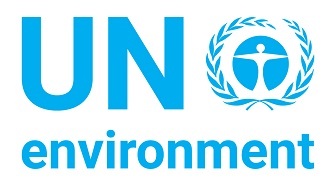 Within the CPF, given its technical capacities, UNEP is the focal agency for the issues of: Combating deforestation and forest degradation; Forest conservation and protection of unique types of forests and fragile ecosystems; and Rehabilitation and conservation strategies for countries with low forest cover.